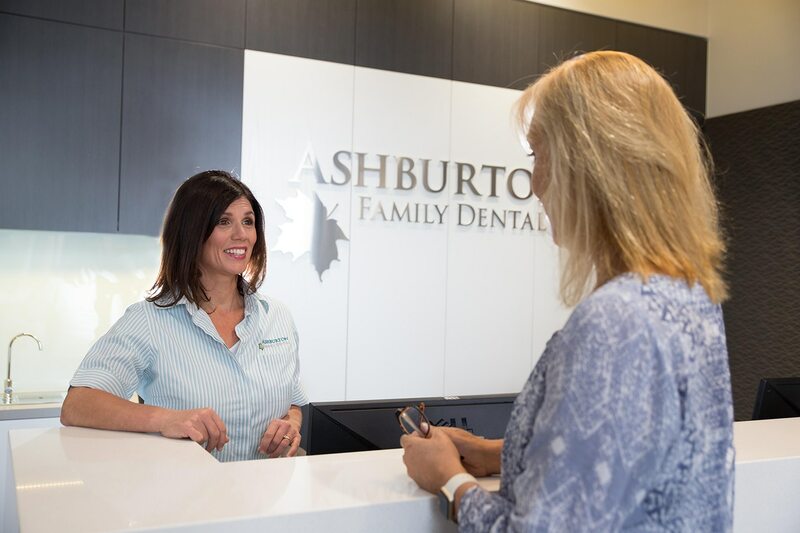 From veneers, crowns and bridges to inlays or onlays, our cosmetic dentistry treatments offer many options to enhance the beauty of your smile. 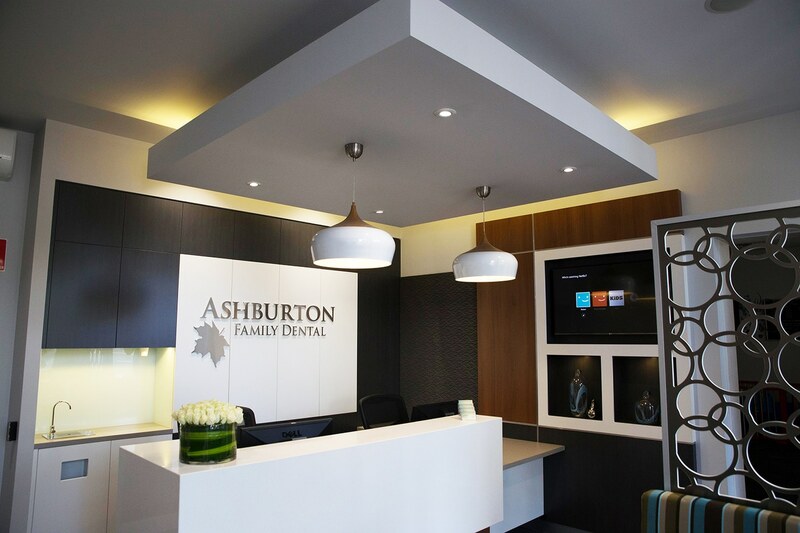 At our personalised consultation with you, we will first develop an individual treatment plan, taking into account your goals, desires and priorities for your smile. 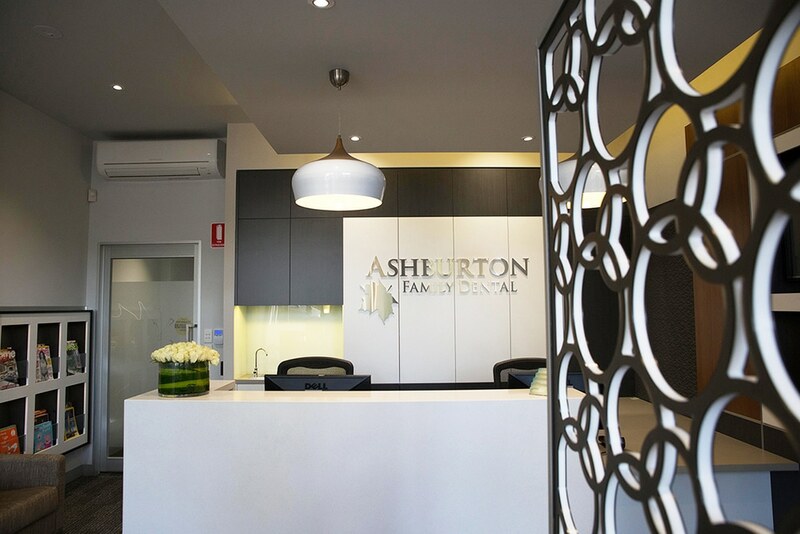 We will then conduct a thorough examination of your mouth, to ensure we can make a complete recommendation on the best way to proceed. 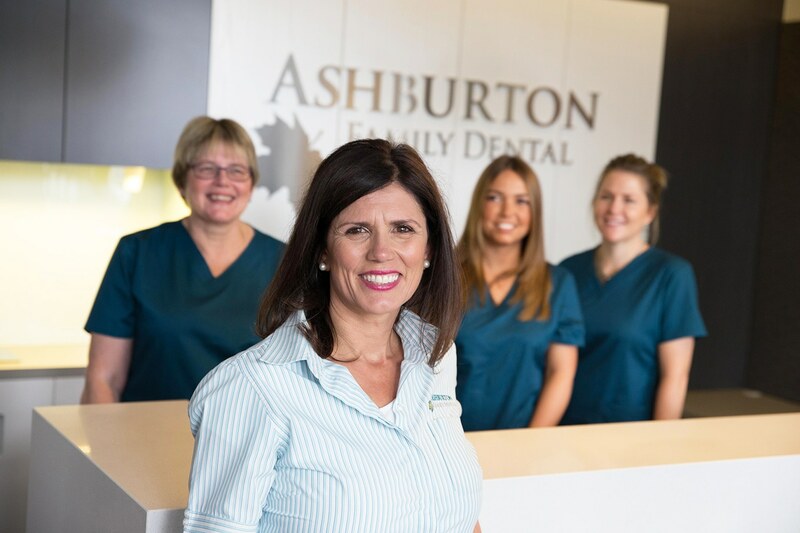 With the latest treatment techniques and technology, at Ashburton Family Dental dentist we’re committed to providing you with the very care when it comes to restoring the beauty and health of your smile.